One essential element of any successful triathlete is to dedicate the time necessary to properly train for a race. Regardless of your experience or fitness level, it's important to start training long before your first race of the season. This can mean the difference between feeling good and finishing strong or struggling to get over that finish line. 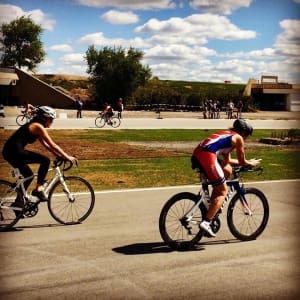 It’s pretty clear that racing triathlons for a season require some planning so that your fitness peaks at the right time. If your first race is in June, the latest you should start training is in March. Yes, you read that right. That would make the winter season the perfect time of year to start looking at training plans/triathlon clubs, choosing your races, shopping for a coach and acquiring the necessary equipment to start your training. How much time do I have to train a week? No sense picking a half ironman race that requires 8-10 hours of training a week if you only have 4 hours available train. You will be setting yourself up for failure. What times of day do I like to train? If you are not a morning person do not sign up for an early morning swim class, because as much as you might try to motivate yourself to go, you probably will not. 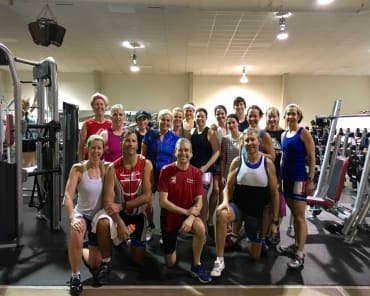 What times of day can I workout (life balance is important so you not only show up to the race healthy but still married *wink) You work, your spouse works, the kids have after school activities etc… this is important to take stock in when thinking about training for a triathlon or choosing a triathlon club to train with. Am I self-motivated or do I need others to help me stay on track? 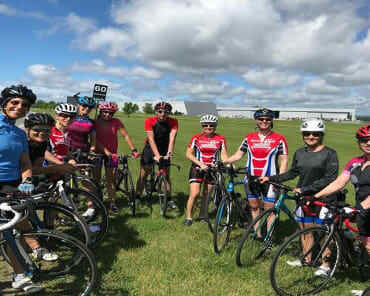 If you are self-motivated then getting a plan designed by a certified professional coach and running with it (no pun intended) will work for you, but if you are not self-motivated then hiring a coach to answer to or joining a Triathlon club might be a better option. Choose local and choose a club that has a great reputation. Do You have support? - this may not seem like something to consider, but it’s important. If you do not have support from your family and friends you might feel like you are going at this alone. 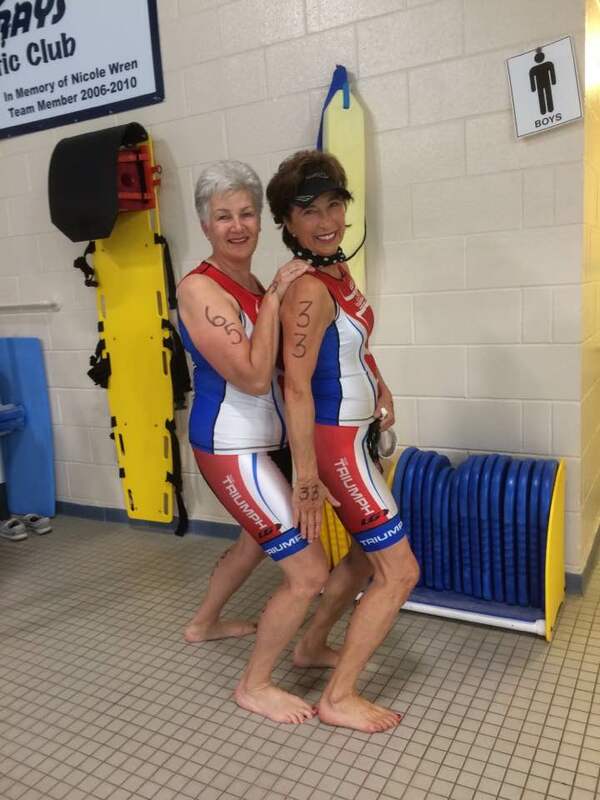 This is not a deal breaker as you can join a Triathlon club and be surrounded by like-minded people, but it is something to consider. Once you have answered all the questions above, it’s time to do your research and start training. My next article is going to talk about how to pick a race that is right for you and your circumstances. Julia Aimers is the Head Coach and Founder of Team Triumph Triathlon Club established in the year 2000, in Ottawa, Canada. She has coached beginner triathletes to Kona qualifying athletes. Team Triumph is a Multisport and Social club dedicated to challenging your sense of adventure.